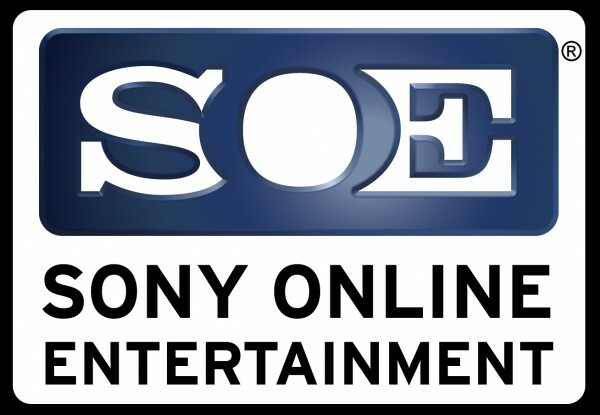 Sony corporation has sold off Sony Online Entertainment to an investment firm. “We are excited to join Columbus Nova’s impressive roster of companies,” said John Smedley, president of Daybreak Game Company. “We see tremendous opportunities for growth with the expansion of the company’s game portfolio through multi-platform offerings as well as an exciting portfolio of new quality games coming up, including the recently launched H1Z1 and the highly anticipated EverQuest Next to be released in the near future,” said Jason Epstein, senior partner at Columbus Nova. The studio will continue to work on EverQuest Next, EverQuest Landmark, PlanetSide 2, and H1Z1. And since they’re no longer a part of Sony, expect these games to come other platforms, such as Xbox. Sony Online Entertainment is responsible for various high-profile MMOs, such as EverQuest, DC Universe Online, PlanetSide and H1Z1. Thanks, Polygon, IGN, Reddit, Smedley’s Twitter.